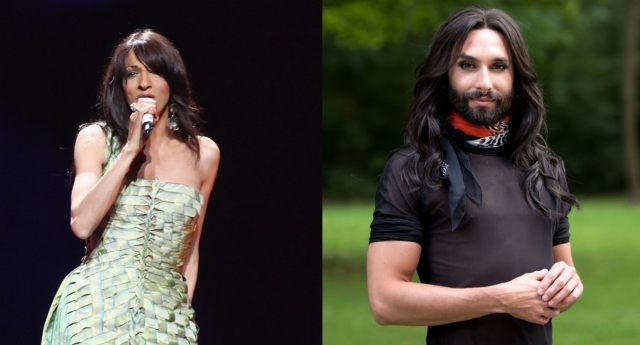 LGBT+ Eurovision icons Conchita Wurst and Dana International are set for a comeback at the Eurovision Song Contest. An announcement on Monday (April 15) revealed that a handful of former Eurovision stars are set to return to the stage as guest performers for the upcoming 64th Eurovision Song Contest in Tel Aviv, Israel. The returning stars will all perform a different iconic Eurovision track, with Conchita Wurst set to perform the Måns Zelmerlöw track “Heroes,” which won the 2015 contest for Sweden. Israel’s Dana International, who became the first transgender woman to win Eurovision in 1998, will also return to perform a song that is yet to be revealed. According to the announcement, Wonder Woman star Gal Gadot will also appear at the contest in an unknown capacity. 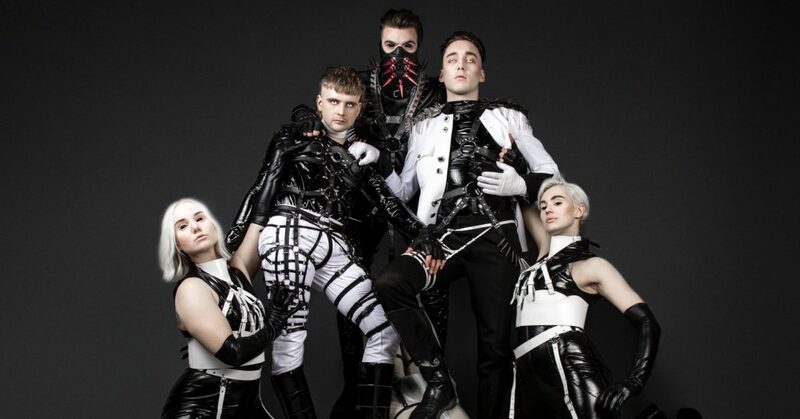 The announcement does not include any mention of Madonna, who is reportedly set to perform two tracks at the contest — but with so many extra performers on top of the 26 Eurovision finalists, some fans are wondering how producers will find time for it all. It is unclear whether Conchita plans to revive her classic look for the reunion. Neuwirth had spoken previously about a desire to move away from the Conchita Wurst character. In a 2017 interview with Germany’s Die Welt, he revealed the bearded drag persona had outlived her intended lifespan.